college – Life of a guy they call "JiNX"
When asked what part of the PhD process gives me anxiety. 3AM and im in the zone writing my thesis. When your findings after a research goes against the current facts set in place. 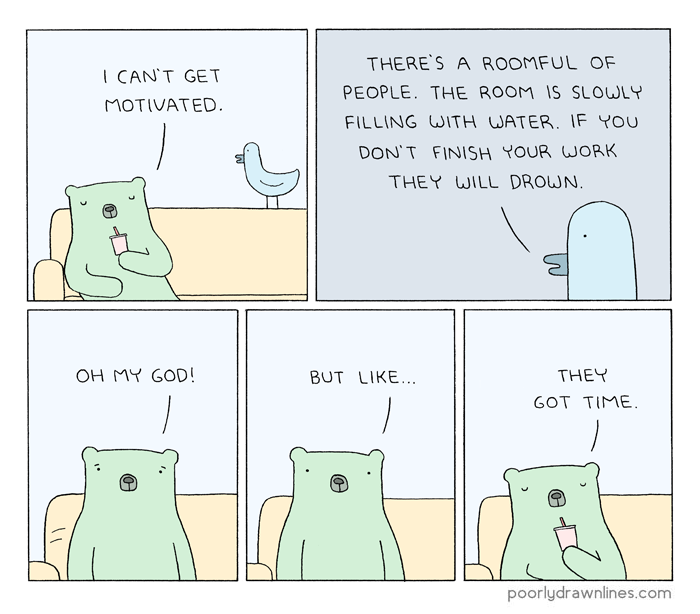 The struggle for motivation is REAL!